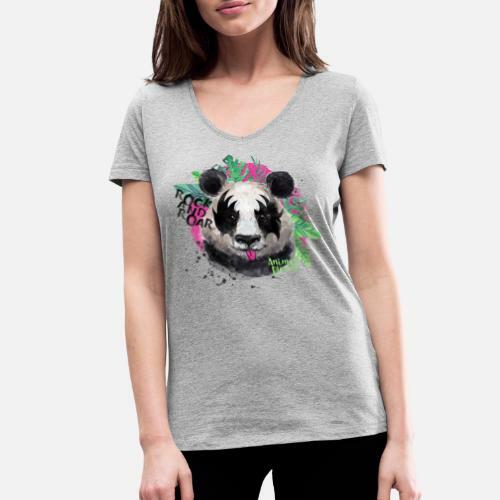 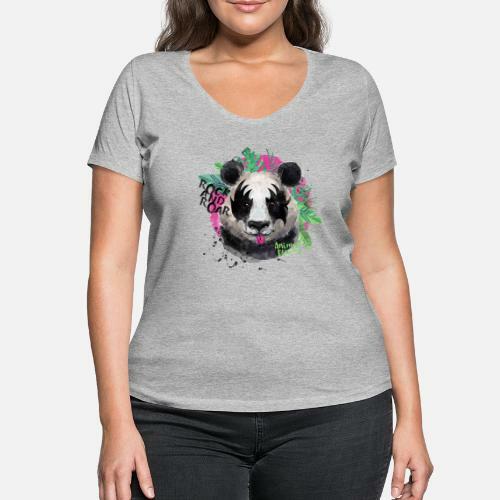 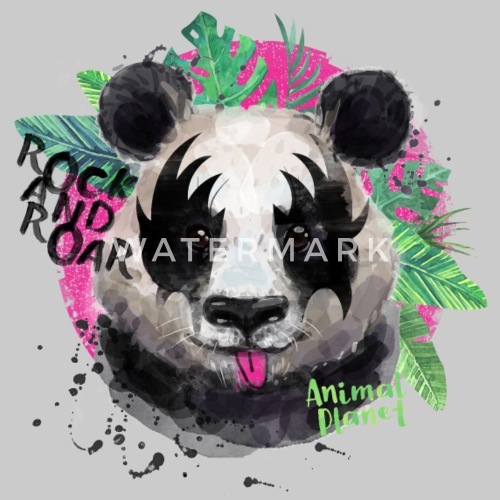 Cool design of a giant panda wearing facepaint, together with the text "Rock and Roar". 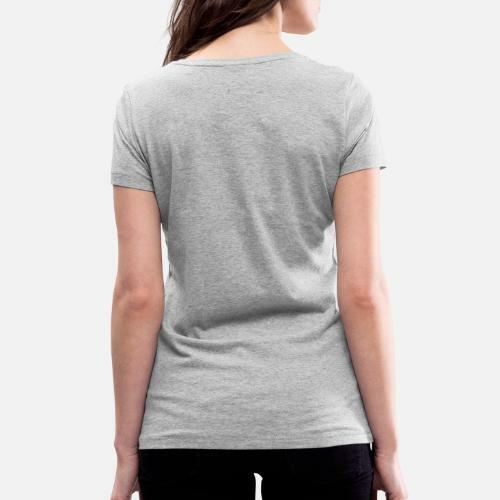 The perfect gift for fans of a certain American rock band. 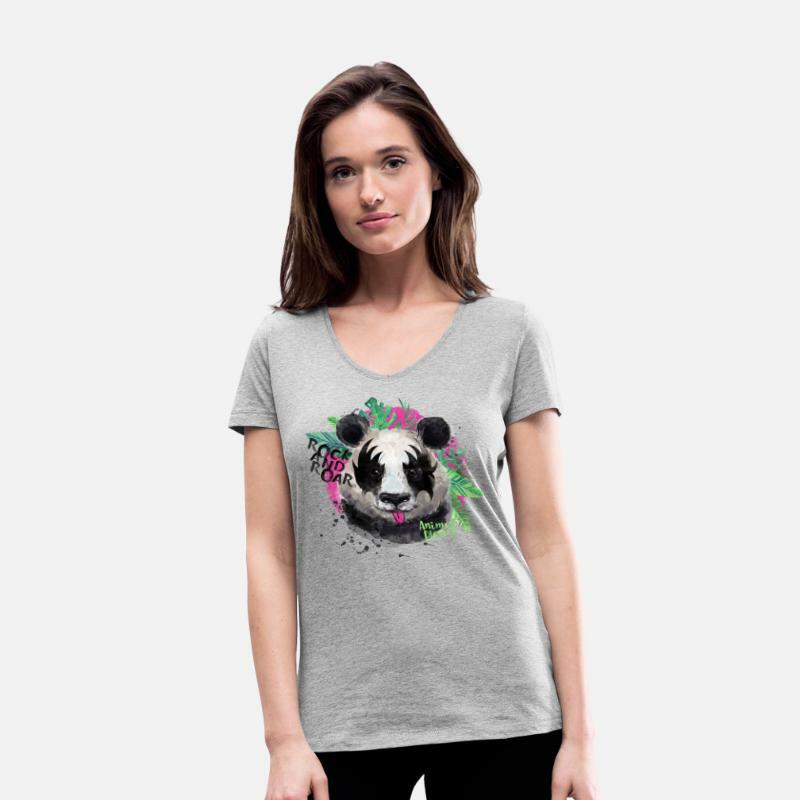 Official product from the Animal Planet collection.